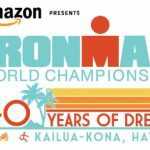 In celebration of the 40th anniversary of the IRONMAN World Championship, the IRONMAN Foundation will distribute more than $170,000 in charitable giveback to nonprofit initiatives and groups in the Kailua-Kona community, in conjunction with the 2018 IRONMAN World Championship brought to you by Amazon. This year’s grant funding brings the total giveback awarded in the region to over $1.7 million to Kailua-Kona nonprofit organizations. The IRONMAN Foundation in partnership with the Liliʻuokalani Trust, a nonprofit dedicated to serving orphans and destitute children throughout the Hawaiian Islands will continue its mission of creating tangible impact in race communities with a special service project. 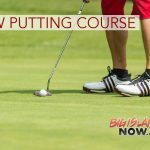 On Monday, Oct. 8, IRONMAN athletes, ambassadors, partners and staff will spend the morning restoring coastal landscape of anchialine pools to benefit the ahupuaʻa of Keahuolū in North Kona, an area of land that spans 3,400 acres and serves as a location for Native Hawaiian children to experience ‘ohana-oriented camping. In addition, the Liliʻuokalani Trust will receive a $2,500 grant to sponsor ongoing programs to benefit local youth. The IRONMAN Foundation will also present a special grant for $1,406 to PATH Hawai‘i at the 32nd annual PATH 5K and 10K run taking place on Sunday, Oct. 7. PATH works with Hawai`i state and county, local leaders, and community members to safely connect people and places on Hawaiian islands with bikeways, sidewalks and pathways. Additionally, the IRONMAN Foundation raised over $70,000 through the Humanitarian Relief Effort campaign in response to the multiple natural disasters that significantly impacted the Island of Hawai‘i earlier this year—the largest earthquake to hit the region in over four decades, as well as the Kīlauea Volcano eruptions and lava flows, which reached over 100 acres of land, destroying homes and displacing over a thousand residents. Funds will support the ongoing relief efforts of organizations in the Puna region. More information on these relief efforts, including how to donate, can be found by visiting online. In partnership with FLO Cycling, the IRONMAN Foundation will host a “Bike for a Kid” pop-up service project in the IRONMAN Village on Tuesday through Friday, Oct. 9, through 12. 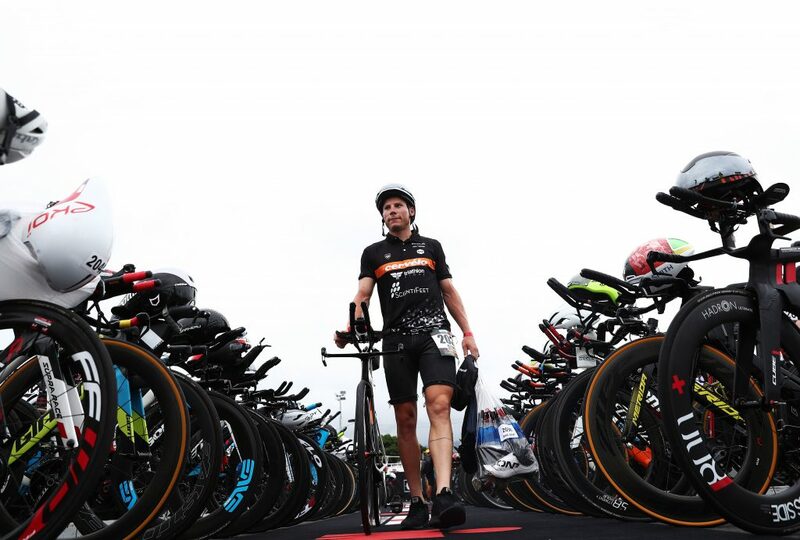 IRONMAN World Championship athletes, along with their families and friends, are invited to visit the IRONMAN Foundation booth to assemble bikes for local kids in need. A total of 100 bikes will be built and distributed to children within the region through a partnership with Kids Matter, an organization that assists victims of child abuse and neglect and promotes confidence building among at-risk youth. To further help children become involved in sport and live a healthy and active lifestyle, IRONMAN Global Bike Partner, Ventum, as well as FLO Cycling and the IRONMAN Foundation have committed to raising at least $10,000 during race week. These funds will provide an additional 200 bikes to children in need through the Bike for a Kid program. To donate or learn more information, visit online. Noah and Lucas Aldrich: The Aldrich Brothers and their parents are special guests of IRONMAN and the IRONMAN Foundation in Kailua-Kona. Noah (12) and brother Lucas (10), together as a team will race in the IRONKIDS Keiki Dip ’n’ Dash. Lucas, who suffers from a rare neurological condition called Lissencephaly, has Noah pull him in a raft during the swim, push him in a specially-designed wheelchair while on the run portion. On Saturday, they will witness their mentors, the Pease Brothers, prove that ANYTHING IS POSSIBLE. Marcus Cook: Marcus lost 256 pounds by adopting a healthy lifestyle. He competed in his first IRONMAN in 2017 at the Memorial Hermann IRONMAN North American Championship Texas and has raised over $100,000 to support the IRONMAN Foundation. Isabella de la Houssaye: Isabella is a mother of five and multi-time IRONMAN finisher diagnosed with Stage IV lung cancer. She has run 49 marathons in 49 states. Hawai‘i will be her 50th state. She is supported by IRONMAN Global Bike Partner Ventum. Brent and Kyle Pease: The Pease Brothers established the Kyle Pease Foundation to enable athletes with disabilities to share the joy of endurance racing. Brent competes with brother Kyle, who has cerebral palsy, pulling him in the swim, riding with him on the bike and pushing him in a specially-designed wheelchair in the run. The brothers have crossed numerous marathon and triathlon finish lines. Danny Ramos: Danny is an IRONMAN athlete from Puerto Rico who flew medical supplies to the most remote parts of the island following Hurricane Maria. 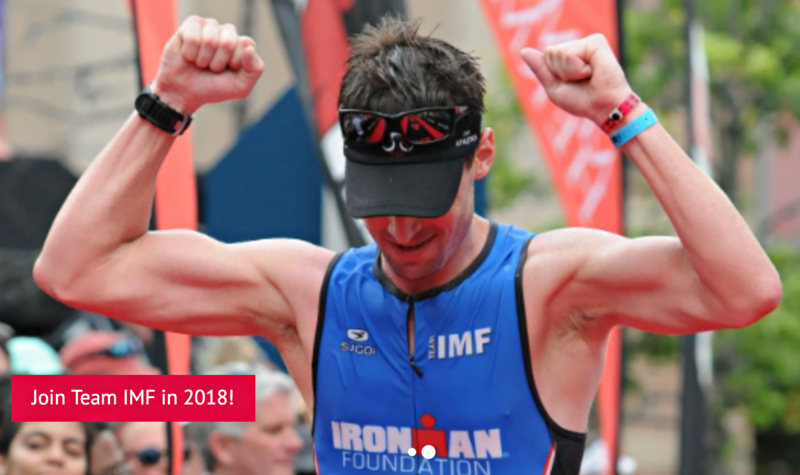 He is supported by IRONMAN nutrition partner CLIF Bar and will participate in the IRONMAN Foundation’s Hurricane Maria continued relief initiatives in Puerto Rico. Triny Willerton: Transformed her body through triathlon, dropping 50 pounds after giving birth to her third child. In May 2018 she was struck by a vehicle while cycling and suffered severe injuries. She was selected as the 2018 Women For Tri Inspirational Woman due to her spirit and remarkable comeback. The IRONMAN Foundation Community Fund provides community and volunteerism grant opportunities to nonprofit organizations where IRONMAN events are held. In 2018, The IRONMAN Foundation will distribute more than $1.7 million in grant funding to support the needs of IRONMAN and Rock ‘n’ Roll Marathon Series race communities across North America.